For a long time (since before spring, as it happens) I’ve been meaning to carve out a few hours for website maintenance. 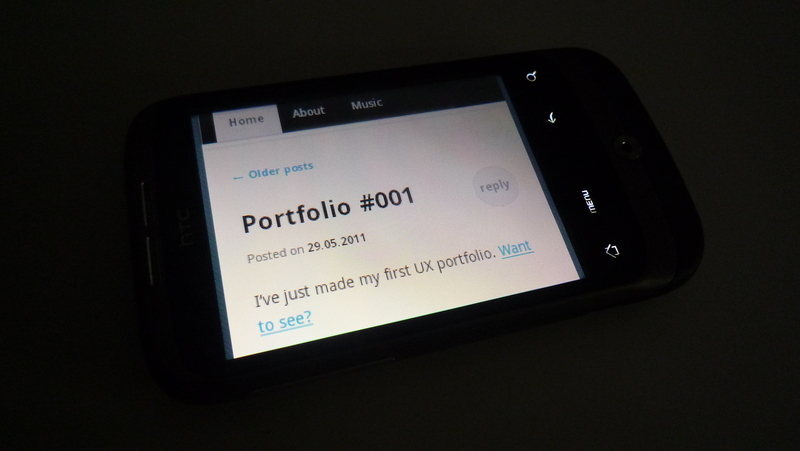 At the very least I wanted a new, simpler theme which was easier to read and had less clutter. 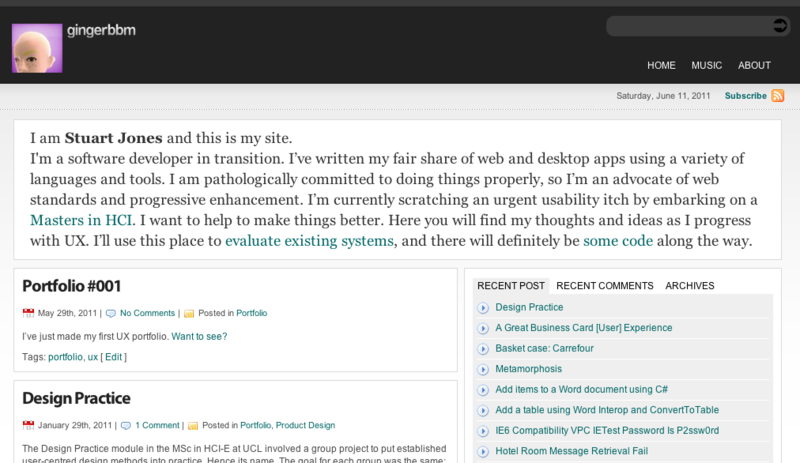 There are a trebillion WordPress themes out there; eventually ended up with Duster. Made a few tweaks. Borrowed the background from 320 and up which I’d happened upon because of my interest in – and the importance of – responsible responsive web design. Although it has room for improvement, this new theme is responsive and fares OK on my phone. Ideally I’d like to hand-code a theme now that I’ve discovered this handy infographic but that’ll have to wait now that I’ve found something good. Fare ye well, Statement!